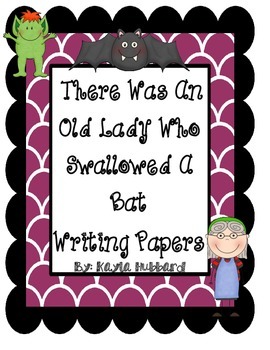 These writing papers were made to accompany Lucile Colandro's book There Was An Old Lady Who Swallowed A Bat. 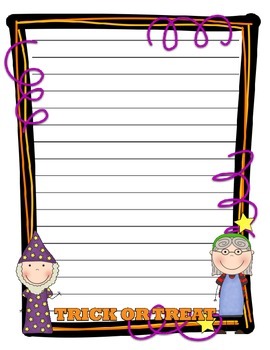 These writing papers may be used as a reader's response paper, for retelling, sequencing, or any other response activities. 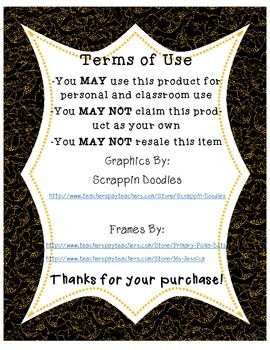 I have included papers with lines and various sized handwriting style paper depending on the grade of your students.